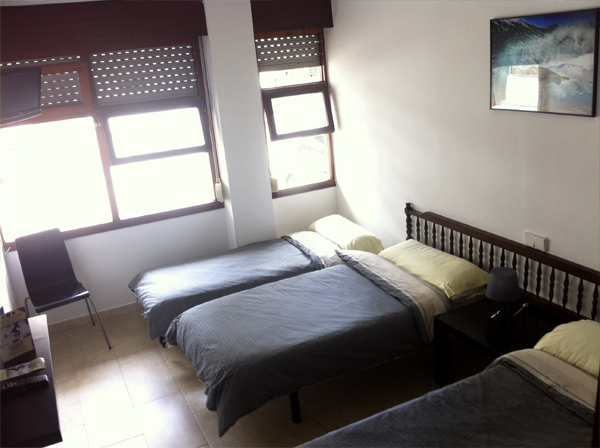 Surf hotel right in Somo’s centre and seaside, 100 meters from the surf school and beach breaks. 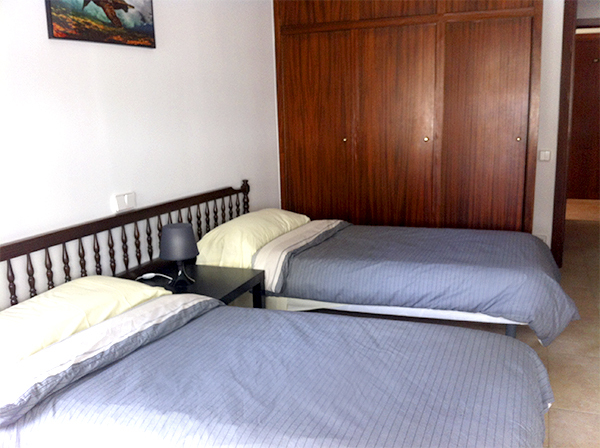 Private or shared bedrooms with bathroom & Free WiFi. 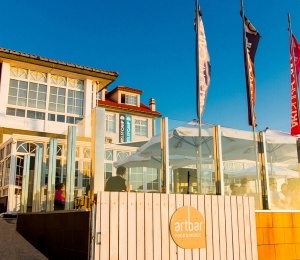 Great place to spent your next surf holidays in Spain. Good surfing atmosphere, great waves, nice vibe. Somo beach is a cozy village with great surfing vibe and perfect spot for beach lovers. 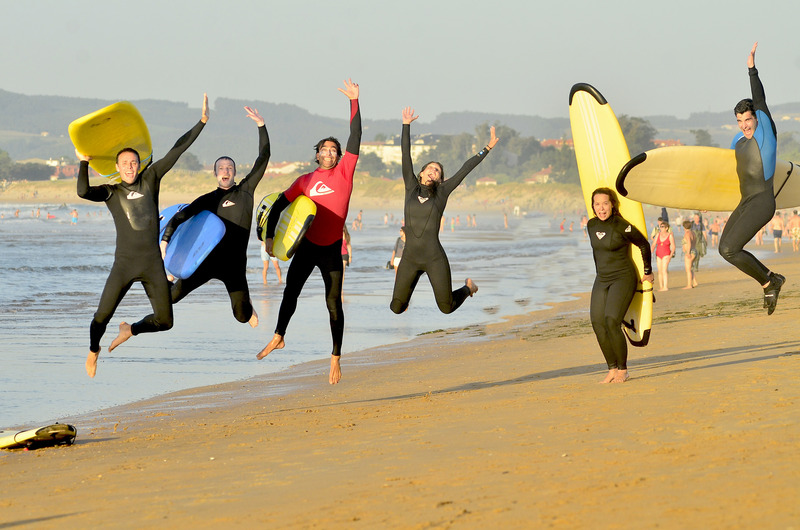 Close to the main city, Santander, it has good options to eat, party and great waves all year around. 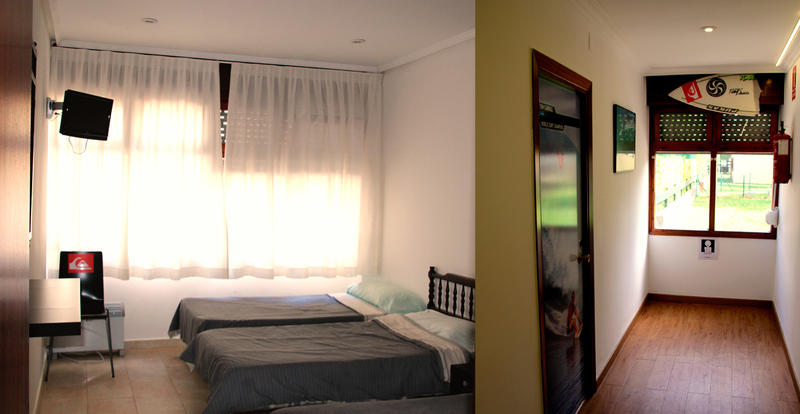 Somo Surf Hotel is one of the best affordable options for families and groups of friends offering private and sharing accommodation with each room offering its own bathroom. Somo Surf Hotel is located just 100 meters away from the beach and the surf school which is the perfect place for beach lovers, surfers and families. It's also very well connected to Santander with all its historical buildings, restaurants, bars and grocery shops. 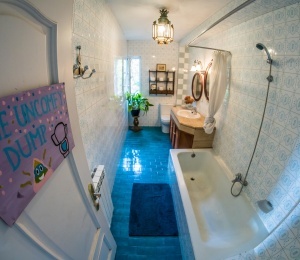 It has 10 rooms: double, triple and quadruple, each with its own bathroom, TV and heating. 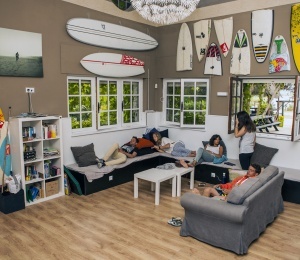 The hotel has parking and free WiFi and rooms are spacious, ideal for both weekend stays to intensive surf courses of 2 weeks. 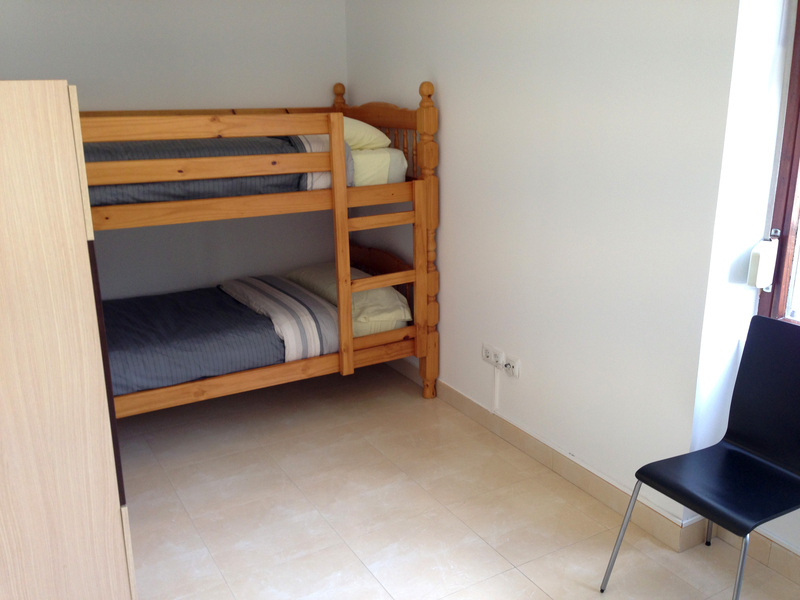 There's plenty of space for clothes and rooms are always kept clean and linen is provided. 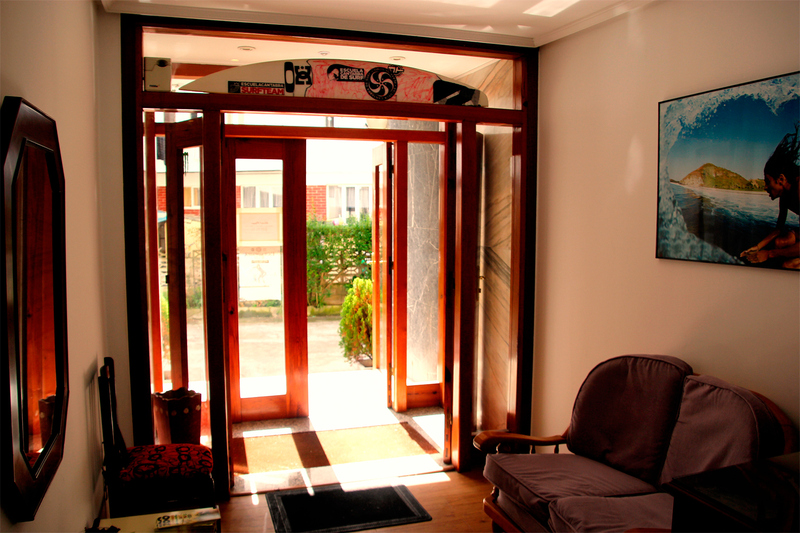 The hostel is one of the ideal options for anyone looking to surf in Somo and Santander region, offering comfortable rooms with surf spirit at affordable low cost prices. 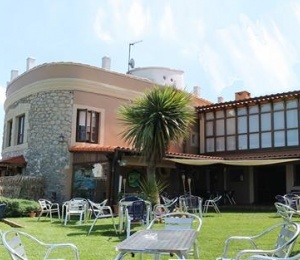 The town of Somo is a quiet and cozy place, well connected to Santander, capital of Cantabria. It is accessible by road or by boat across the bay from Santander, possibly one of the most beautiful bays in the world. Greats restaurants, nightlife venues and a magical place, where an unforgettable holidays. Somo Beach is one of the most beautiful beaches of Cantabria, North of Spain. With 7 km of white sand this is one of the ideal beaches for all beach lovers, surfers or nature lovers. The Cantabria region has plenty of entertainment possibilities, with their great tours like the nature park Cabarceno just 15 minutes, caves, villages with great history as Santillana del Mar at your doorstep, the ski resort of Alto Campo and of course, wonderful beaches. The region is considered a swell magnet due to its north westerly orientation, especially between San Vicente de la Barquera and Galizano. 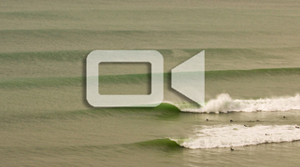 This region is therefore famous for its diversity of surf spots. The surf hotel and surf school is ideally located right in front of Somo's beach and close to many of these secret surf spots which you can get to know with our surfari packages. SURFINN © 24-04-2019 02:49:52. ALL RIGHTS RESERVED.